Being a pop star is more than just smiling on a camera and going on vacation. The point is to be a pop star that is very draining of energy, sweat and tears just to make all music listeners move with rhythm and dance and do the best of your ability. That means forgetting what the tabloids and news say. And work hard to make a connection, promote yourself, and always bring your music everywhere to become famous and go up to the next level. Think about what you have to become a pop star? Sometimes even having talent is not enough to make you a top star. Therefore, there are always new breakthroughs and innovations to overcome various problems in the world. In addition to solutions such as holding auditions, now there is a solution that is oriented towards advancing technology in the blockchain field. The name of the project is Z-POP Dreams. Yes, mix blockchain with Z-Pop. Very interesting isn’t it? Here are a few reviews that I will give only to you, for FREE. You can contribute to the projects too through the ICOs or the good news is Z-POP DREAM plans Project’s crowdsale starts this summer will be available to contributors and fans. 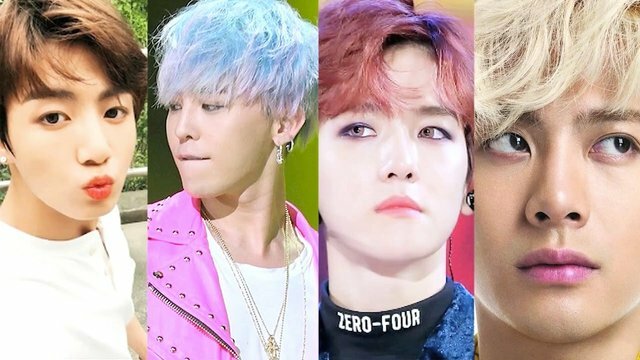 These projects will not only give fans exclusive access to merchandise and content but also the rare opportunity to be an influential part of the K-POP Star creation from the very beginning. The price of one token on whitelist stage is $0.08. 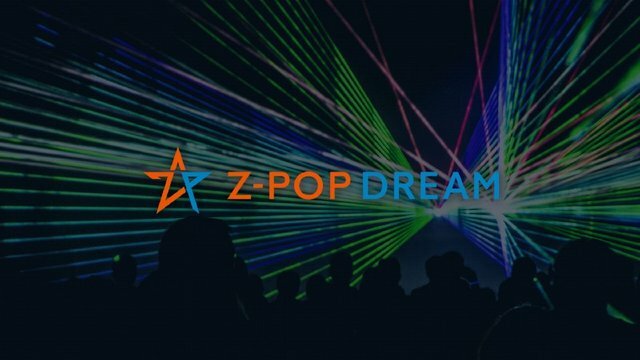 Z-POP DREAM Project is a global entertainment ecosystem to discover hidden pop music talents from all around the world, accelerate their rise to stardom and create a global token economy market and all powered by hundreds of millions of K-POP music fans spread across the world. The team is consist of creators of K-POP legendary stars and have contributed to production work of following K-POP stars such as Psy, Super Junior, Girls’ Generation, Big Bang, EXO and many more. Wow, very famous you must be knowing all of them, rights? – Live feed from stars, online purchase, fan votingThe projects will not use their own blockchain, because using ethereum blockchain and a smart contract is enough to Issue and manage base currency in the ecosystem, making digital media licensing and tracking of content distribution and ensure trustworthiness of all transactions and fan voting.